Today with so many estate sale listing websites and 14,000 plus estate sale companies it helps to stand out from your competition. 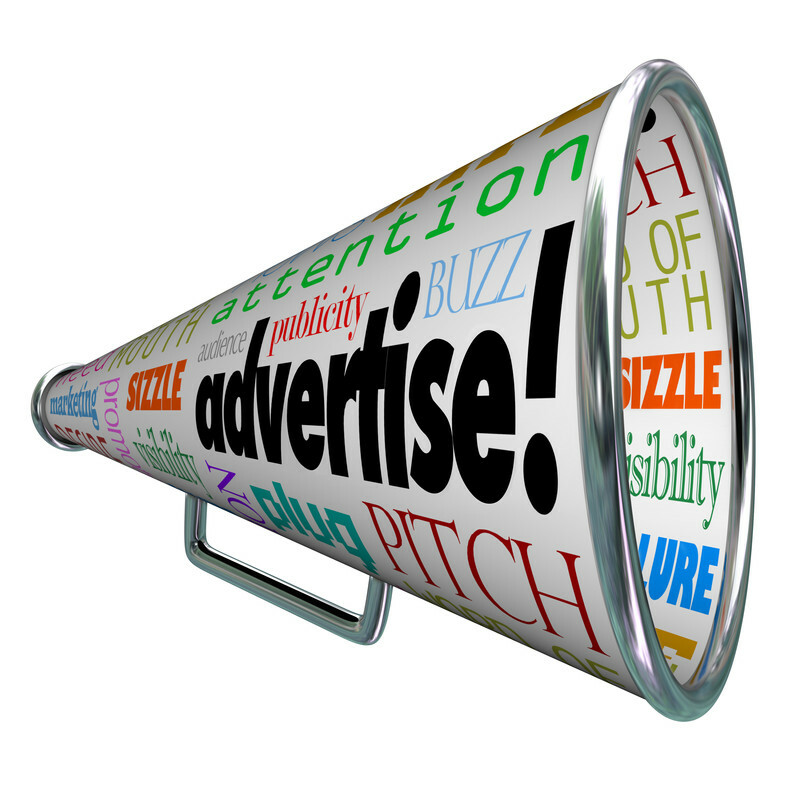 The advertising sites are excellent place for advertising your estate sales. It makes good sense to get your company name and information out where there aren’t hundreds of your competitors all trying to grab the attention of the perspective selling public. 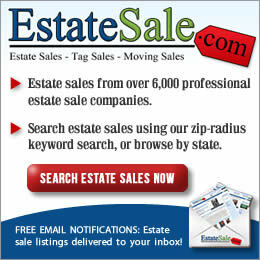 With EstateSalesNews.com national audience and social media, we can help you accomplish this. 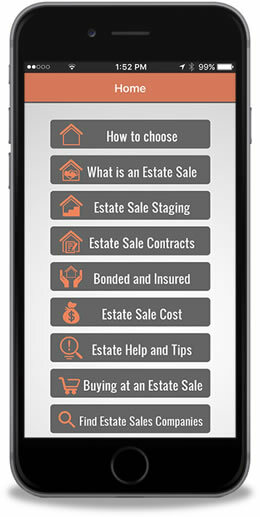 Marketing is key to the success of estate sales and reaching future sellers. 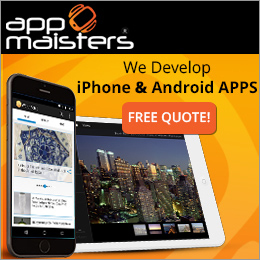 Our ads are custom made for you, offer affordable rates, no contract, click through directly to your website without charging per click as well as your telephone number. 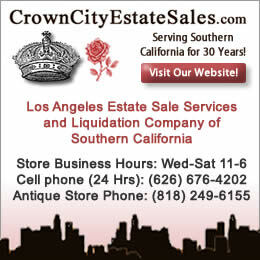 If you are an estate sale company we limit one advertiser per area so you won’t have your competitors next to you. Autumn is in full swing and competition is high to grab the attention of sellers and buyers. 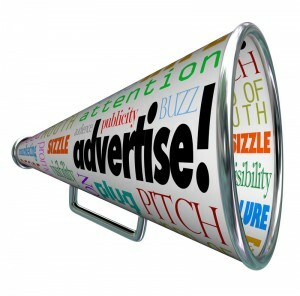 We welcome advertisers with a variety of businesses. 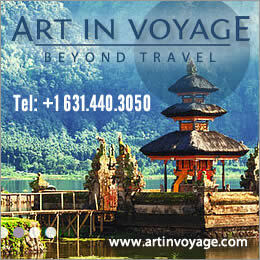 To learn more contact EstateSalesNews.com at 407-488-6473 or carol@estatesalesnews.com.